STM will exhibit in Stuttgart, from 6 – 7 December 2017, at STUVA Expo 2017. 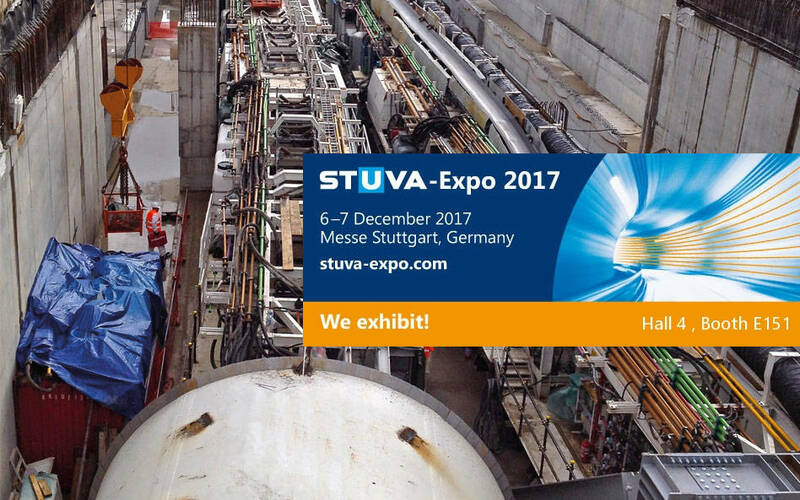 STUVA Expo and STUVA Conference is one of the world’s leading and largest events in the tunnelling sector. Bringing together national and international tunnel experts, STUVA Expo offers a unique platform for the exchange of experience in all areas of underground construction and latest products and services in underground construction in the fields of machinery and equipment, material and supplies, planning and consulting as well as construction will be presented. STM will be glad to show its expertise gained operating in different worldwide tunneling projects. STM CONTINUOUS CONVEYORS systems provide an efficient, reliable, cost-effective and lower-risk method of removing muck and spoil from tunnelling excavation sites. Large Belt Storage capacity increases TBM utilization, reduces construction time and results in lower costs. The continuous handling of higher tonnages of muck and spoil is a visible, real time benefit. Please visit www.stuva-conference.com for further information.